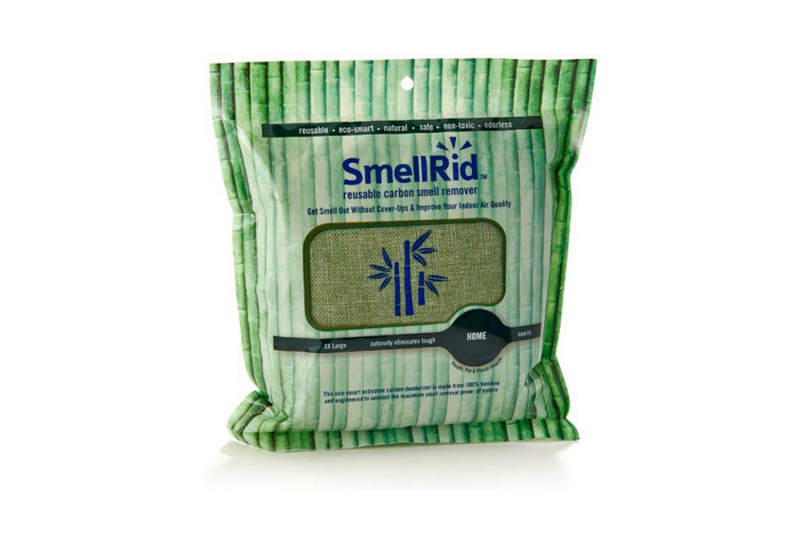 SmellRid™ is an activated carbon deodorizer made from 100% natural bamboo and engineered for superior smell removal. It is also an eco-smart, non-toxic, and fragrance-free product that is reusable for many years. SmellRid™ doesn’t contain or emit VOCs, harmful pollutants, or ozone depleting chemicals. It’s is safe for people, pets, and the planet and beneficial for individuals suffering from allergies and Multiple Chemical Sensitivity (MCS). • 100% Fragrance, chemical and free of toxins. There are no cover-ups! SmellRid™ Reusable Activated Charcoal Odor Remover Pouch Works!